April 16, 2019 1:48 pm. Racing minister Stirling Hinchliffe is urging RQto use a rule to stand trainer Ben Currie down. Racing Queensland will look to invoke a modernised rule of racing which will allow it to refuse trainer Ben Currie’s nominations for races until charges against him are resolved. Currie faces a total of 42 allegations but has been allowed to train on two stays in Queensland where he leads the state premiership on 132 winners. The Australian Rules of Racing have been modernised and came into use on March 1. Under the previous rule AR 50 clubs had the right to refuse a trainer or owners nominations without in effect giving a reason. That rule has since become AR 55 which replaces the club with the principal body which in Queensland is RQ. 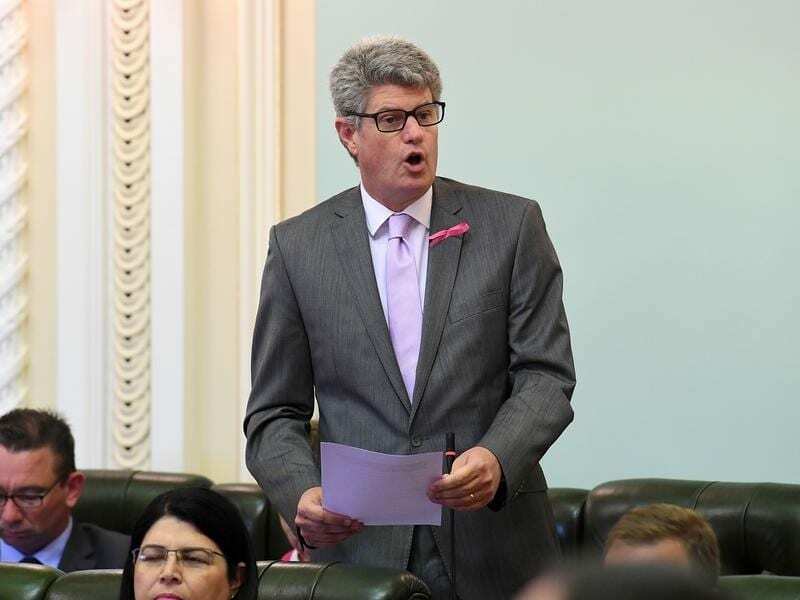 Racing Minister Stirling Hinchliffe said he expected RQ to act on legal advice to refuse nominations from Currie for all thoroughbred races in Queensland while he was facing charges. In a statement released on Tuesday a spokesman for Hinchliffe said it followed weeks of discussions the minister had with key industry figures about maintaining integrity in the Queensland racing industry. “Under AR 55 of the Australian Rules of Racing all nominations are subject to the approval of a Principal Racing Authority, in this case Racing Queensland,” the statement said. “AR 55 states a PRA may decline to receive or after receiving reject any nomination in their absolute discretion and without giving reasons for so doing. “Integrity is all important in this sport and racing participants – and the public – need to have complete confidence that the highest standards are being upheld. RQ’s chief executive Brendan Parnell released a two paragraph statement when asked by AAP to confirm the move. “We exist within an industry that expects and demands natural justice and we should be unrepentant in our support of that view,” the statement said. An inquiry into two of the charges against Currie continued in Brisbane on Tuesday with the media barred from attending.